Why I'm Waiting: First off, I love the premise of this story, it sounds really unique. Actually this story reminds me of the Mummy meets say Dracula 2000. I'm not saying the creature inside is a Vampire but it is at least plausible since it was found in a coffin. Either way I think the premise has loads of potential and I know Christopher Golden is an Author who can do Horror well so I'm optimistic. New York Times bestselling author Christopher Golden’s supernatural thriller about a mountain adventure that quickly turns into a horrific nightmare of biblical proportions. 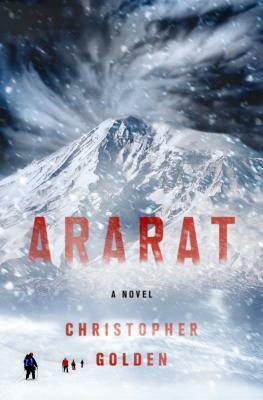 Fans of Dan Simmons’ The Terror will love Ararat, the thrilling tale of an adventure that goes awry. When a newly engaged couple climbs Mount Ararat in Turkey, an avalanche forces them to seek shelter inside a massive cave uncovered by the snow fall. The cave is actually an ancient, buried ship that many quickly come to believe is really Noah’s Ark. When a team of scholars, archaeologists, and filmmakers make it inside the ark for the first time, they discover an elaborate coffin in its recesses. The artifact tempts their professional curiosity; so they break it open. Inside, they find an ugly, misshapen cadaver—not the holy man that they expected, a hideous creature with horns. A massive blizzard blows in, trapping them in that cave thousands of meters up the side of a remote mountain…but they are not alone. Since I'm curious, Have you heard of Ararat? 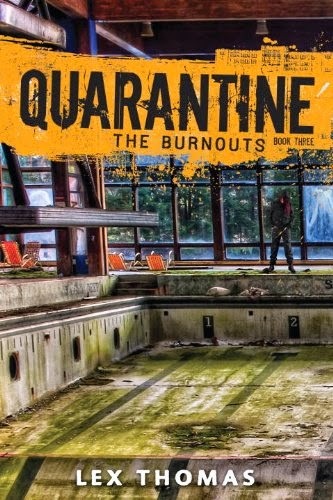 Re-Release Blog Tour & Excerpt: Confessions of the Very First Zombie Slayer (That I Know of) by Fiona Titchenell, also post some of the reviews too about this. Thank You!